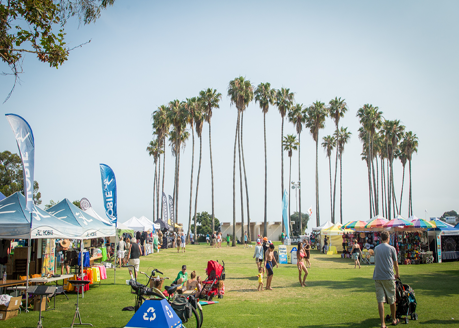 The Doheny State Beach Interpretive Association is a California non-profit public benefit charitable corporation, dedicated to protecting the treasured State Park of Doheny State Beach. They are producing the Doheny Surf Festival June 28 & 29, as a fundraising event for Doheny State Beach. This will be one of the most significant ways to help support Doheny State Beach, so your participation benefits your business AND does great good for everyone! The two day event is an expanded version of the summer surf event that has been held for the last 5 years. It will include all things surf: exhibits, surf demonstrations, environmental education, surf star autograph signings, tandem & SUP exhibitions. A music line-up is also included and 15,000 attendees are expected. As a premier merchant in this area, we want to invite you to be one of a select group of exclusive vendors at this landmark event. Your participation will help make this fundraising festival a huge success for our Parks. For the two-day event the booth price is on a sliding scale depending on when you sign up, so get your application in now! Every dollar we raise stays RIGHT HERE at Doheny State Beach. We expect many thousands of visitors during this peak summer weekend. Space is limited in the Park and Booth location will be available on a first –come first-serve basis. Please contact Leila Endersby at (949) 280-2419 to reserve space now.